Because of its awards for excellent handling in aquaplaning conditions, Uniroyal tyres have been crowned the "rain tyres". According to statements in the most recent ADAC (German automobile club) "Good drive" and "Auto, Motor & Sport" tyre tests, this is especially true for the Rallye series and Rain Sport 1 models. This models not only impressed judges in rainy conditions; they also won high marks in terms of the cost/performance ratio, driving experience and safety. 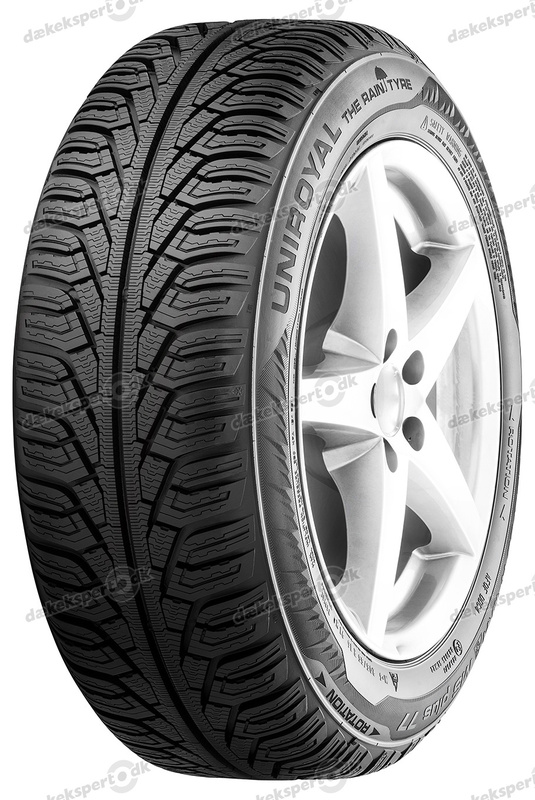 From 1895 to 1958, Uniroyal was first known as the tyre manufacturer Englebert. After that, the modern Uniroyal operating site in Belgium produced tyres under the name Uniroyal Englebert following a merger with US Rubber. 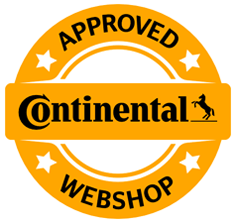 Since 1979, Uniroyal has been part of Continental AG, with headquarters in Hanover, and is now marketed there as a European tyre brand. 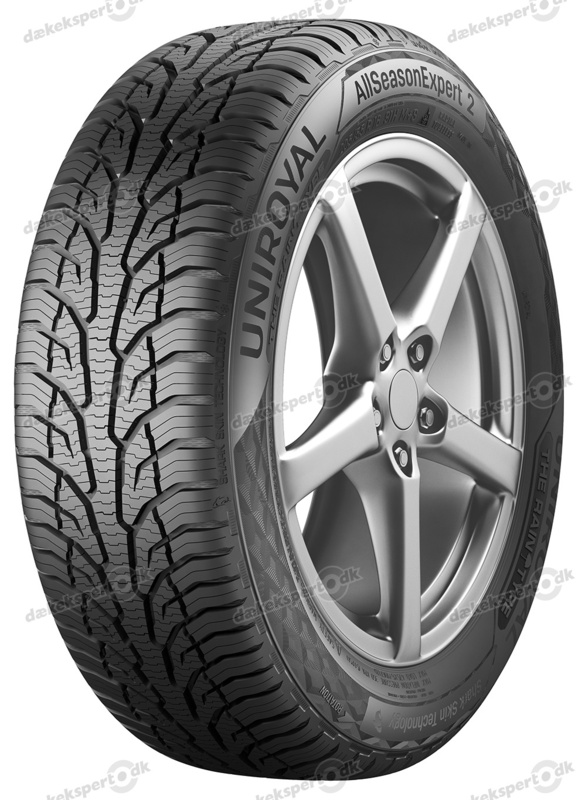 Over the last 30 years of its history, Uniroyal has specialized in driving in wet conditions and continuously developed the corresponding tyre technologies. These advancements ensure good driving on dry surfaces, and provide an excellent driving experience and driving safety in wet and slippery conditions and where there is a risk of of aquaplaning. 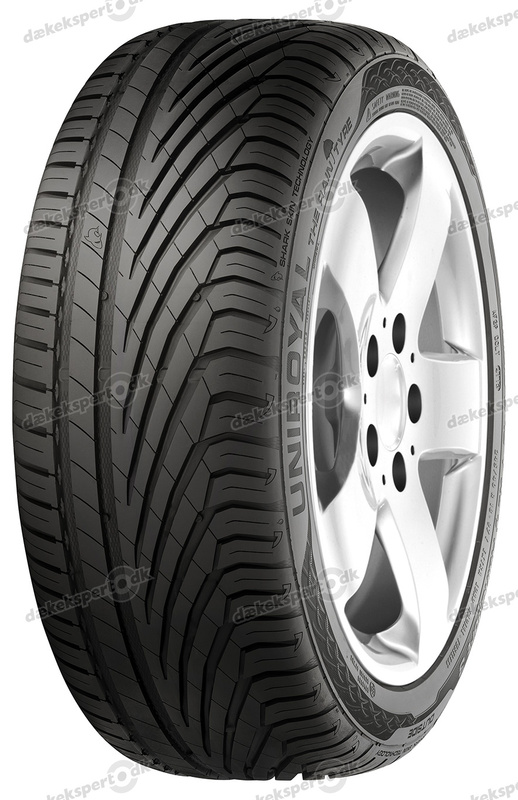 This high standard of quality is apparent in the relatively short braking distances, which can be achieved using a special tread pattern. In addition to safety concerns, driving pleasure is a key aspect of the Uniroyal mission statement. Which is why the company has continued the tradition of the Uniroyal Fun Cup in Belgium since 1997. The event is now held every year in Germany, Italy, France and England. We found 11 matching tyres for your vehicle!